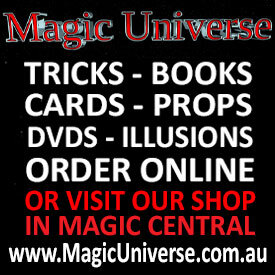 Jo began studying magic in 2007 and has carved out a distinct story-based performance style, often using real historical artefacts in her acts. 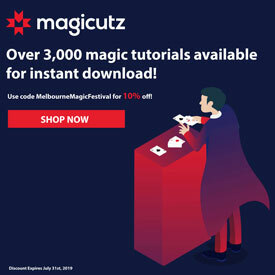 She won the beginners category of the Australian Society of Magicians’ annual close-up competition in her first year, which began a life-long passion for the art of illusion. 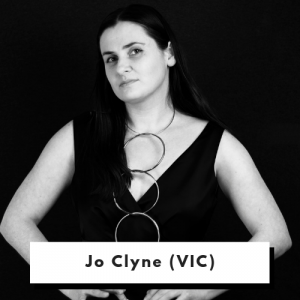 Jo has performed at venues all around Victoria including the Clunes Booktown Festival, the Melbourne Museum, Top Hat Tuesdays, Magic Mondays, Mitcham Magic, Magicians at Work, conferences and private events. 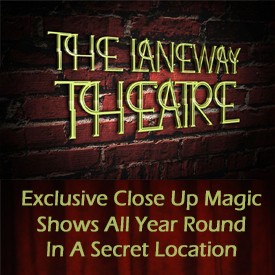 She staged her first full length show ‘The Lucian Swift Chronicles’ at the 2013 Melbourne Magic Festival and can often be spotted performing in the MMF close up or stage galas. 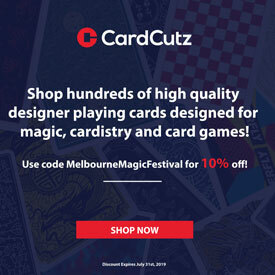 She was part of the Australian Institute of Magic’s successful 2016 attempt to break the Guinness World Record for the longest magic show, and was a performer in the 2008 City Museum’s Hocus Pocus exhibition on the History of Magic in Melbourne. 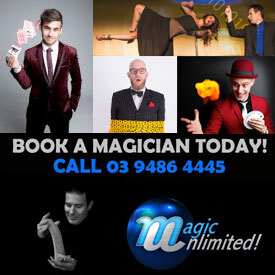 Most recently, Jo spent six months as a resident magician at the Speakeasy HQ vaudeville theatre in Melbourne’s CBD. In addition to being part of the Friday and Saturday night vaudeville lineup and Circus Hula-baloo, she performed her own one-hour show ‘The Miniature Museum of Magic’. She also recently collaborated with historians Dr David Waldron and Paul Michael Donovan to perform at the opening of the Conjurings exhibition at The Lost Ones Gallery in Ballarat. 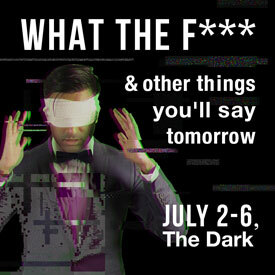 Jo Clyne, together with Ryan Shaw, is bringing her brand new show to The Melbourne Magic Festival this year.